From my new about page.. Click to read a little about me. This is my favorite quote of all time.. simply because it pertains to me in every way possible.. This quote sums up both my strengths and my shortcomings.. I took a 9 month break from my blog.. a break that was not intended to be 9 months.. but as I look back, the Universe created that 9 months. No matter how hard I fought it, the universe force that 9 months upon me. Through all my frustrations, emotions, and meltdowns.. I wanted this to be done! Hurry up and be finished.. Everyday I would say this… 2 months turned to 3 months, which became 4 months, which stretched to 6 months, 7 months, 8 months and finally 9 months later.. I was forced to face so much during the 9 month hiatus I took from my blog. In that process I birthed a new! A new blog, a new thought process. It was and still is emotional. I had no idea how emotional it would be. I was Stuff She Likes for 8 years! 8 YEARS! 8 years of hard work that changed so many aspects of my life for the better.. Proving to myself that I could! ..and now I know I CAN! I can’t wait to continue this journey with all of you. My goal here is to be personal and inclusive, yet professional and polished. I want everyone who visits my blog to feel welcome. I hope that my Blog and Instagram spark inspiration in everyone that visits. 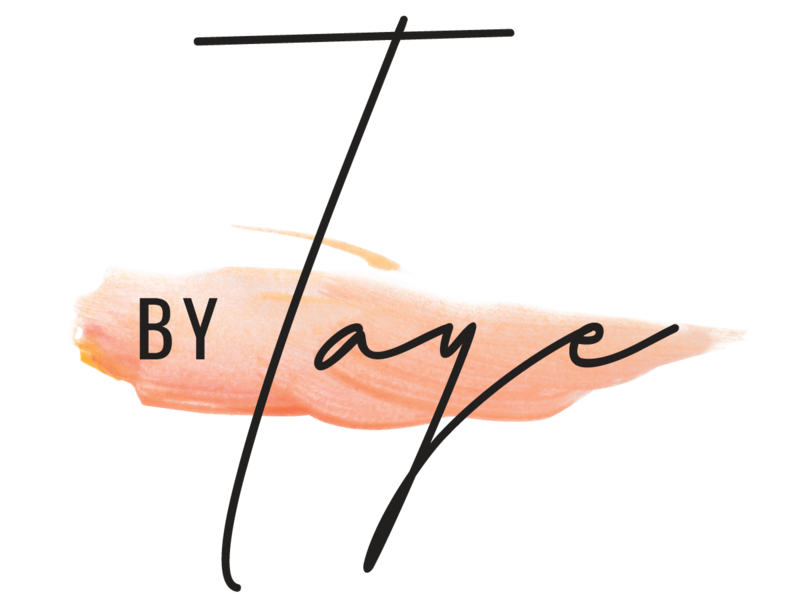 I hope that the new By Taye will plant seeds and inspire you design your Life… By You! 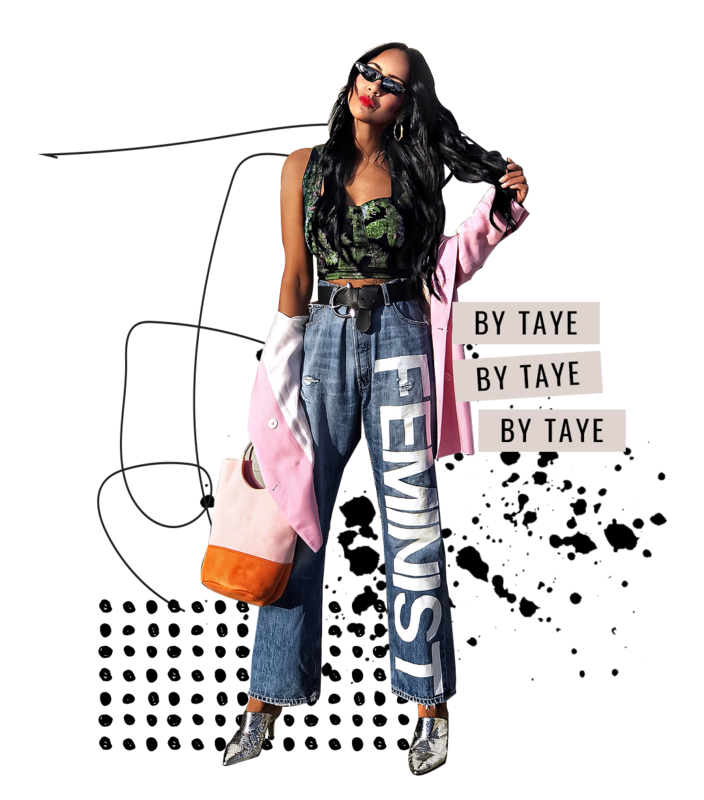 …..Because I am designing my life By Taye!